Rena Priest is a writer, poet, and concerned citizen. She is a Lummi tribal member and was raised in a subterranean homesick matriarchy. She holds an MFA from Sarah Lawrence College, and is active in efforts to strengthen community through participation in local arts and culture. 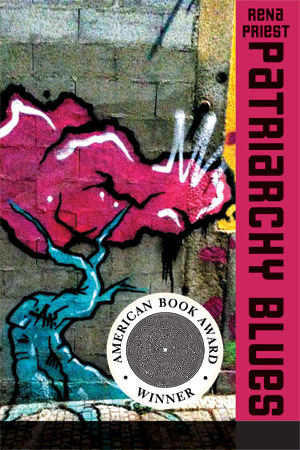 Patriarchy Blues has won an American Book Award for 2018. 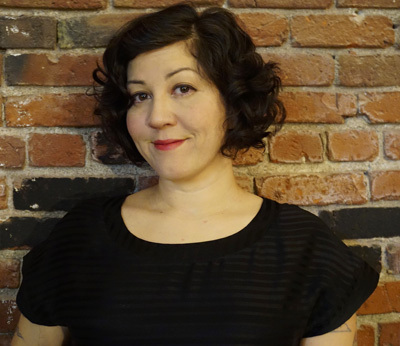 Rena will be at the MoonPath Press group reading at Open Books, Seattle, WA. Saturday, November 3rd from 7:00pm - 8:30pm. See Rena's poem The Rental Dog on Verse Daily. the story of his life. "Kicked out!" “My rental dog was eaten by coyotes. They lured him with a female in heat. The dog's true owner was a hippie girl. She took the news like business. “It’s nature, stupid dog,” was all she said. “The dog ran away with the coyotes.